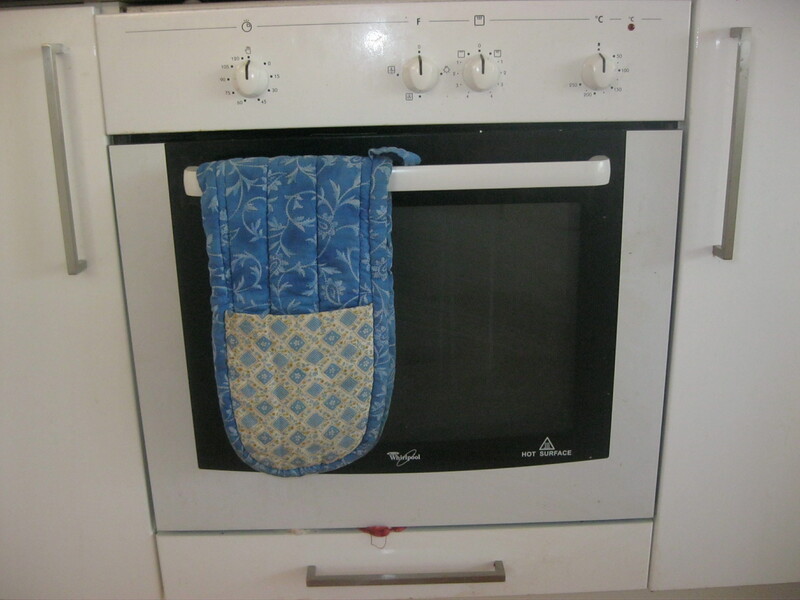 Today I got inspired to clean my oven and I used a method a friend had just sent to me. (the credit goes to Stay at Home Mum for this tip). I like to clean using natural cleaners because they are so much cheaper and better for the environment (and oven cleaner can be toxic and dangerous with little ones in the house). I also like not having a cluttered cupboard of different products! 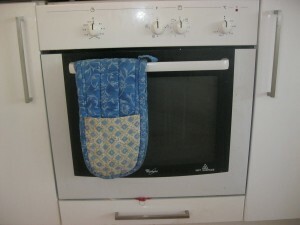 It came up a treat and took about 15 minutes of actual cleaning after steaming the oven.